Are you hesitant to talk about the wins and achievements you’ve had over the years? Are you stuck in the professional friend zone because others don’t know about the problems you love to solve? And how can owning your values make you more resilient when things get tough? Entrepreneur and author Daniel Priestley is here to talk about how ego is limiting our professional development and why we need to spend more time creating than consuming. Is self development making you go broke? 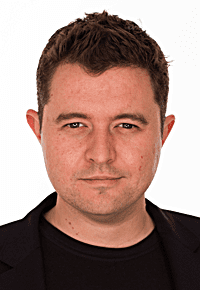 Click here for Daniel Priestley’s book Key Person of Influence: The Five-Step Method to become one of the most highly valued and highly paid people in your industry. 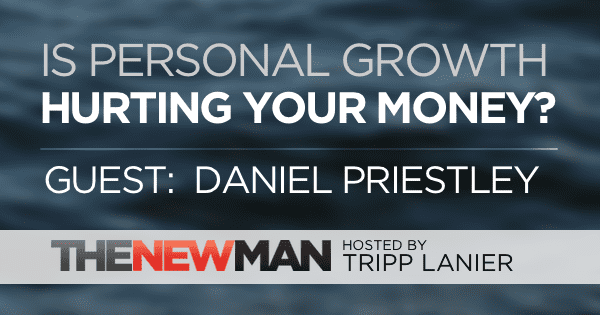 Daniel Priestley started out as an entrepreneur at age 21 and built a multi-million-dollar event, marketing and management business before the age of 25. A successful entrepreneur, international speaker and best-selling author, Daniel has built and sold businesses in Australia, Singapore and the UK. Having a passion for global small business, Daniel is the co-founder of Dent Global which runs world-leading business accelerators and events. Dent has teams in the UK, USA, Singapore and Australia, and they work with over 1000 entrepreneurs and business leaders each year to develop their businesses. As an active fundraiser, Daniel has helped to raise over £350,000 for various charities, and is connected to some of the world’s most known and celebrated entrepreneurs and leaders. In 2016, he was listed in the Top 25 of the Smith & Williamson Power 100 which shines a spotlight on the influencers who champion and most impact the lives of entrepreneurs. 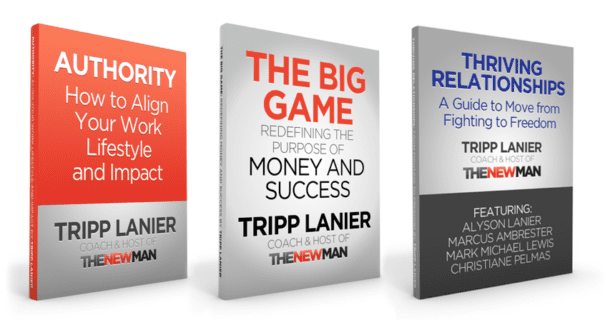 Daniel is the author of three best-selling books Key Person of Influence, Entrepreneur Revolution, and Oversubscribed.